"The heart-breaking news from Fukushima just keeps getting worse... a LOT worse... it is, quite simply, an out-of-control flow of death and destruction. 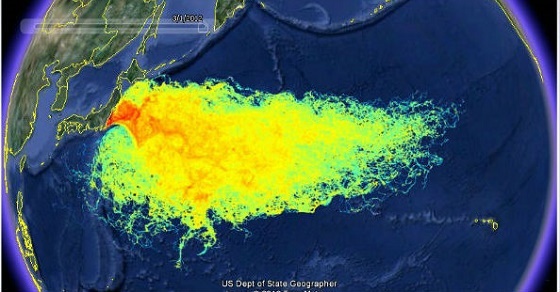 TEPCO is finally admitting that radiation has been leaking to the Pacific Ocean all along. And it's NOT over... I find myself moving between the emotions of sorrow and anger.